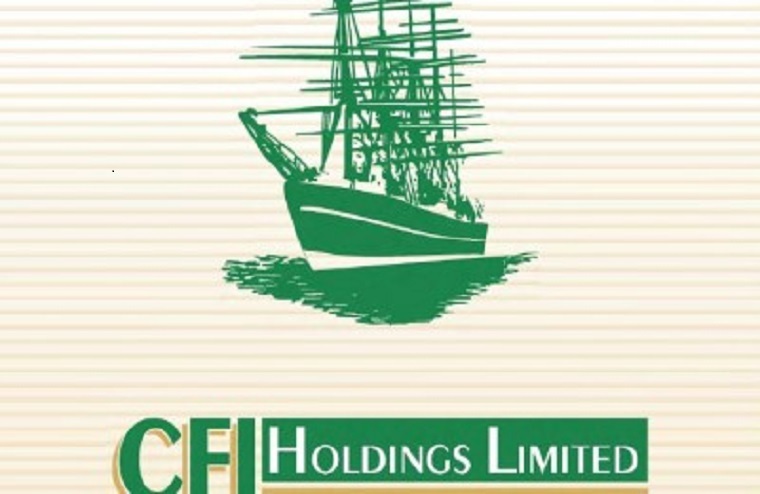 Major shareholders of CFI Holdings have been fighting over control of the agro-industrial group because of its potential to become one of the blue chip stocks on the local bourse, analysts have said. “If you look back 10 years ago, you will find that CFI used to be a blue chip company. It was one of the best stocks on the ZSE and was in a sector that most investors are interested in. It’s only that in the past decade it has been run down,” an analyst with a leading stockbroker said. This potential is fuelling the fight between Zimre Holdings and British tycoon, Nicholas van Hoogstraten. So, it came to pass that the Zimre Holdings controlled Stalap Investment’s offer to CFI minority shareholders of 22 cents per share — which at the time was higher than the share price of 18 cents then — flopped with no takers after van Hoogstraten’s Messina Investments poisoned the waters, offering 46 cents instead. The share price has shot to 61 cents as of Friday. Stalap holds 41 percent shareholding in the agro-industrial group, while van Hoogstraten cobbled together a consortium of shareholders that control a 42 percent stake to counter. He urged the minorities to ignore the Stalap offer, and volunteered to pay for the cost of transacting with him. van Hoogstraten launched an attack against Stalap which he accused of “fraud and mismanagement” of the agro-industrial group, citing the sale of land belonging to CFI’s Langford Estates which was undervalued at $2,20 per square metre against a true market value of around $6 per square metre. CFI sold the 834 hectares Langford Estate in 2015 to Fidelity Life Assurance in a deal worth $18 million; to pay off its debt to local banks. The group owed FBC Bank, Agribank, CBZ, the Infrastructure Development Bank of Zimbabwe, NMB and Standard Chartered a combined $18 million. Analysts say despite being choked by high levels of debt, CFI still holds a great deal of promise because of its strategic business units across the agriculture value chain.